Great news for SME’s. Constellation Lighting is now a Carbon Trust Accredited Supplier for LED Lighting. Opening up access to a 30% grant towards LED lighting projects up to a maximum of £10,000 for all small to medium sized business. Minimum project value of £2,500. Only a limited pot of money available which will be distributed on a first come first serve basis. Constellation Lighting can offer the full turnkey solution from design stage and financial illustrations right through to installation and commissioning. LED lighting can significantly reduce your energy consumption by up to 75%. Even more savings can be achieved by the use of controls. 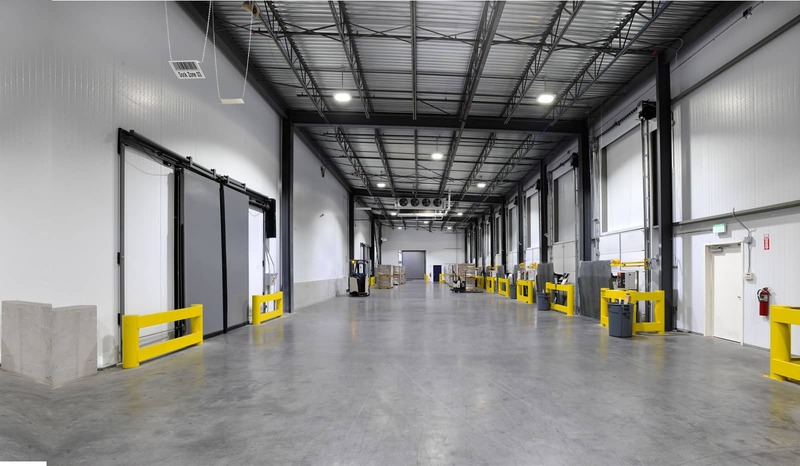 The instant start up of LED’s make them perfect for partnering with sensors. In addition, the longevity of quality LED products give additional maintenance savings. LED lighting projects can often have a payback period of under 2 years. Combined with the Carbon Trust grant will lower this even further. Our brilliant team can visit your site to conduct a site survey to see what you need and how much we can reduce your consumption. We will advise you on the best system for your site taking into account any specific requirements you may have as well as helping you through the process of securing the grant. Constellation Lighting have been in the industry for over 15 years and have most recently become a distributor for Cree. Cree are a market leading in LED lighting and back this up with their comprehensive 10 Year Warranties. Get in touch to see if you qualify today.